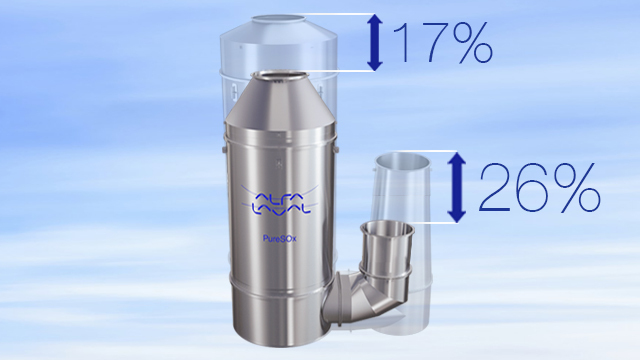 Customers who purchase an Alfa Laval PureSOx scrubber to comply with SOx limits in Emission Control Areas (ECAs) make a conscious choice to keep fuel costs low. 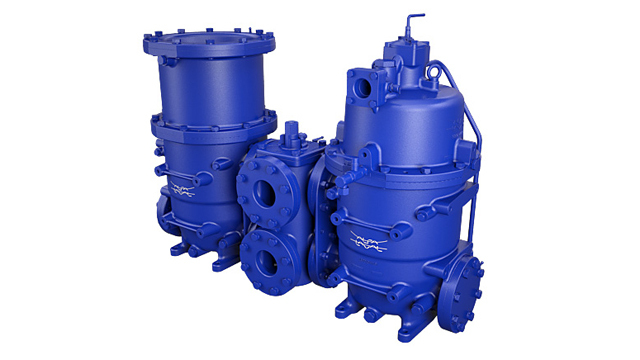 Since scrubber availability is crucial to the equation, service capabilities are an important factor in the decision. 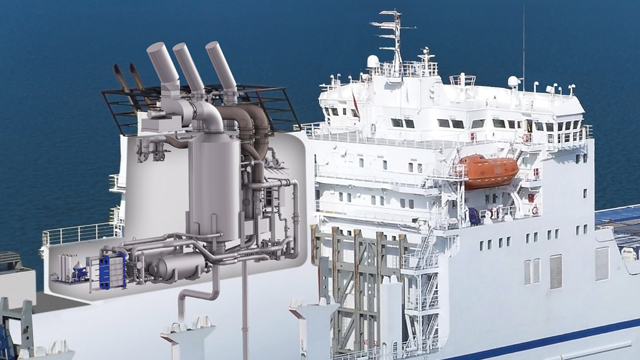 "Service is vital to an exhaust gas cleaning system, because everything builds uptime," says Olaf van Heerikhuizen, head of the service team for Alfa Laval PureSOx. 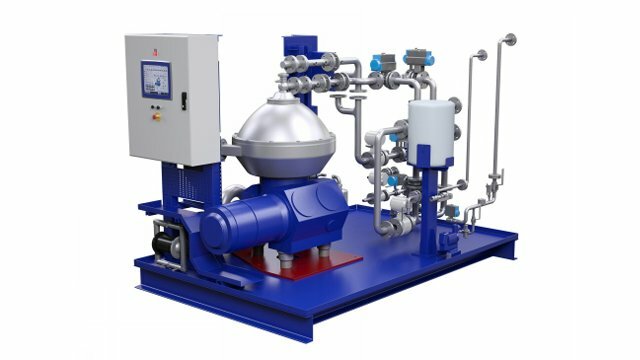 "If customers can't use their scrubber and have to switch to MGO, ECA operation quickly becomes very expensive." 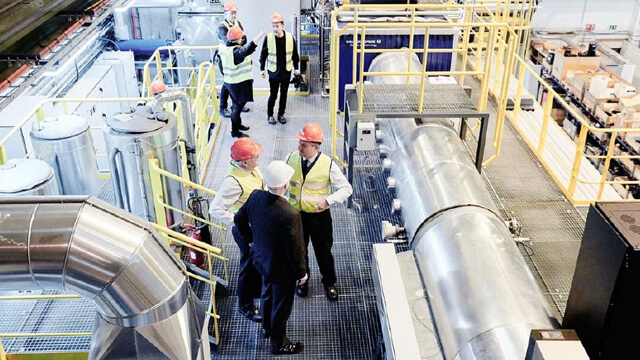 To keep customers secure, Alfa Laval is investing heavily in its service network for PureSOx. Already there is a dedicated 24-hour service desk, open 365 days a year, with access to a global pool of engineers. 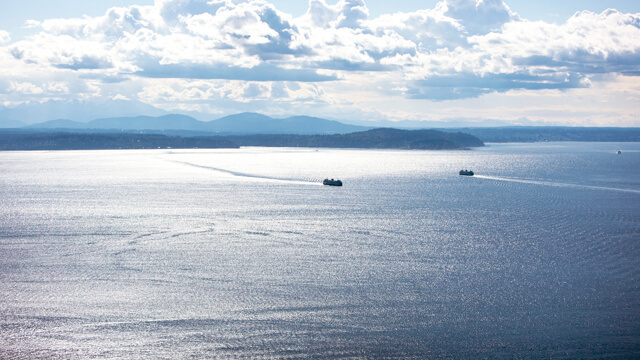 "In Northern Europe, where most of the scrubbers are, we can dispatch an engineer within one day," says van Heerikhuizen, "We're rapidly expanding our presence globally with focus on teams in Europe, as well as local teams to serve the US market." In addition, van Heerikhuizen's team has created a comprehensive service portfolio for PureSOx. It extends from spare parts and response time agreements to installation, calibration and certification of parts on board, combined with a condition audit. 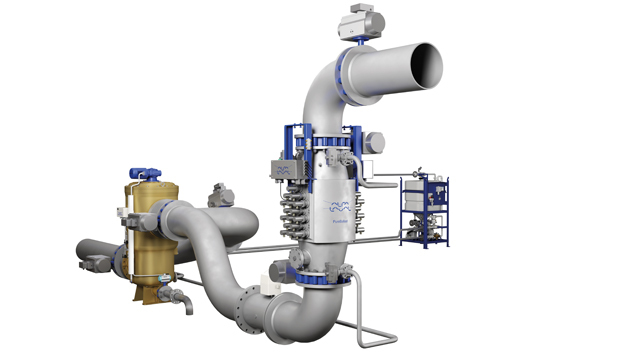 If desired, Alfa Laval can take full responsibility for scrubber operation. In the near future, the portfolio will be larger still. "Today, for example, we can use operating data that has to be stored by law to analyze the customer's system," van Heerikhuizen says. "With the connectivity we have underway we'll be able to make predictions centrally, at a distance." 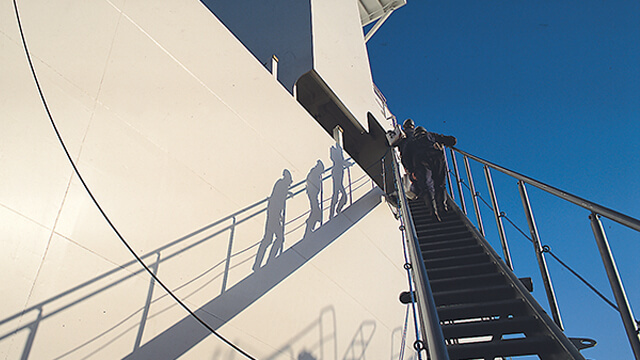 "Our Performance Agreements are tailored to individual ships, based on our long experience and the customer's exact scrubber needs," says van Heerikhuizen. "Compared to a ship with a single open-loop scrubber, a cruise ship with four engines and four hybrid scrubbers requires a completely different service package. Together, we find the correct lifetime solution." 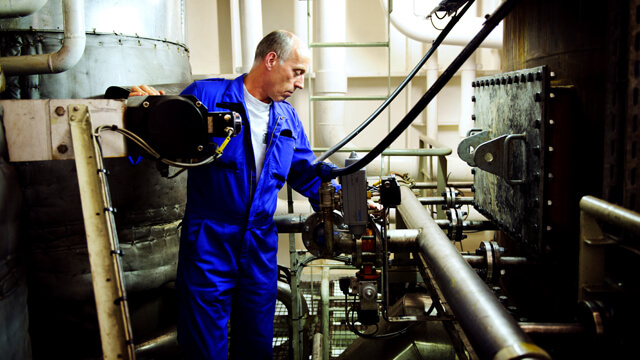 Combined with preventive maintenance and condition audits, such services will provide even stronger uptime assurance. 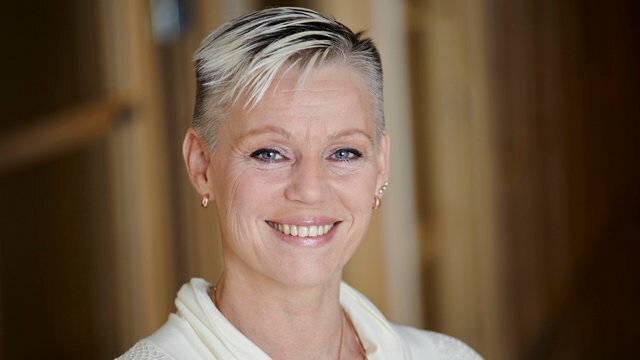 "Service is the security for a customer's scrubber investment," says van Heerikhuizen. "So our service response for PureSOx can never be good enough."